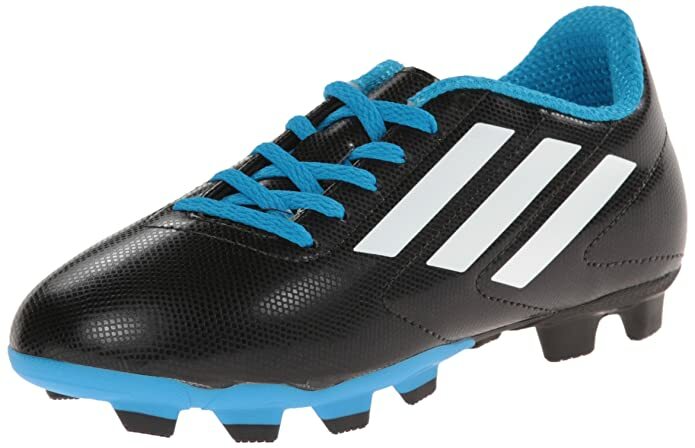 Easy To Find Soccer Cleats For Kids - Will They Fit Properly? You are here: Home / Sports / sports equipment / Easy To Find Soccer Cleats For Kids – Will They Fit Properly? 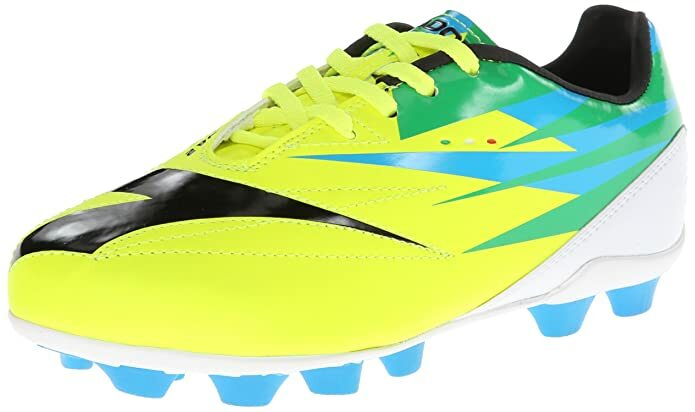 Easy To Find Soccer Cleats For Kids – Will They Fit Properly? I’ve talked to my friend who has many years of soccer playing and coaching experience. His kids also play the game. He has invested a ton of time and energy into the game and everything that goes with it including equipment. 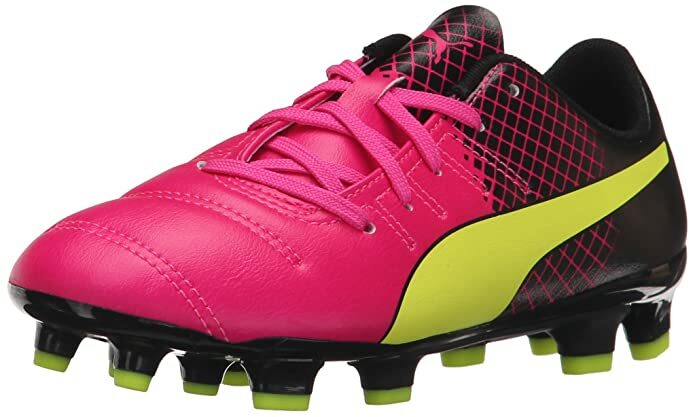 He has shared with me everything you should look for in regards to soccer cleats for kids. My friends family are very good with their money. They like to save up for items and they look for great deals. 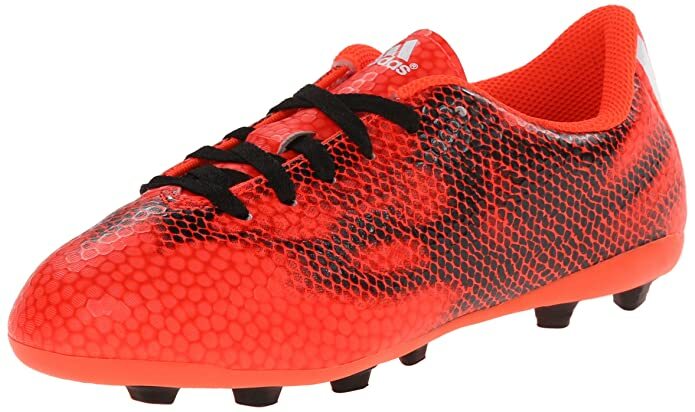 However, the number one factor when looking for soccer cleats is quality hands down. They have bought “cheap” cleats before and he said they always tear up before the season is even over. Not good. The first thing that tears away is the sole right from the shoe. He mentioned to me that the materials some of these cheap shoes are made from don’t fit very well with your feet. He absolutely recommended a leather shoe if possible. The leather shapes to your foot and lasts the whole season. 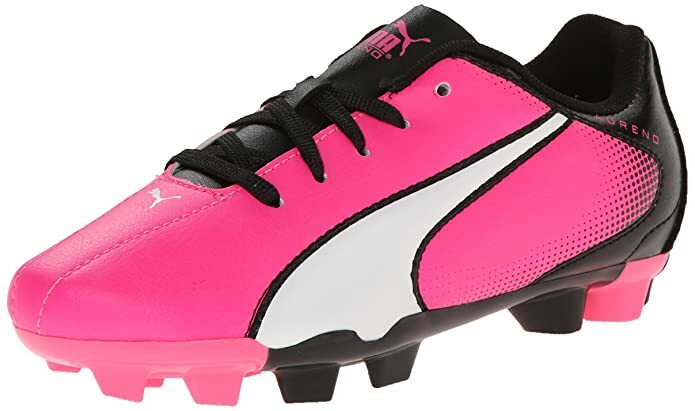 The only issue is that finding an all leather cleat for kids is impossible. The next best thing is the synthetic leather. One thing you don’t want to be confused about is the actual cleat. Make sure it isn’t a “turf” cleat. Most kids don’t even play on turf. Kids need actual cleats. 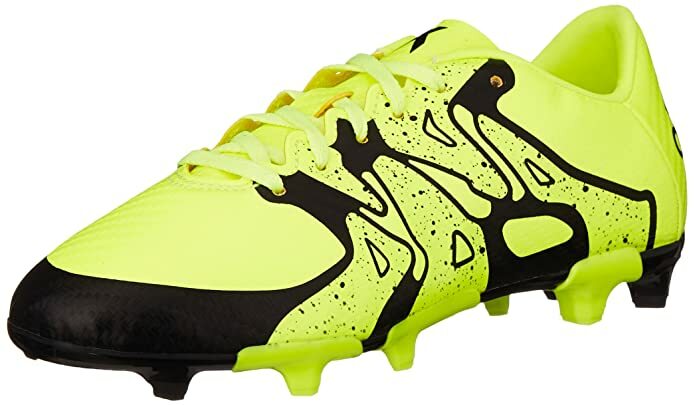 Not long cleats but medium or shorter one’s. Long cleats are only for really wet fields and many kids don’t play games when it’s super wet out. My friend also said to not buy kids cleats with the laces on the side. I don’t know if it’s a fad or not but the recommendation is to buy shoes with the laces on top. Many times if you have side laces it affects the path of the ball when kicked…not in a good way. My friend and coach buys almost exclusively Adidas. He said they make the best soccer cleats and have been for many years. Next he likes Diadora and Puma. Nike would be his last choice. Below are some examples for you to select from. I researched these myself based on coach Peacock’s recommendations. Like I said, my buddy says Adidas is the best. I tend to trust someone who’s actually worn them and whose son wears them now. I love this selection below. These are super popular and super affordable which is even better. They seem so much cheap than baseball cleats which is what I wore for 14 years. I like the colors of the Messi cleats the best. Word of caution though: make sure you get the right size. You know how some cleats run a size small? By the way, Adidas is a sponsor of World Cup soccer until 2030! 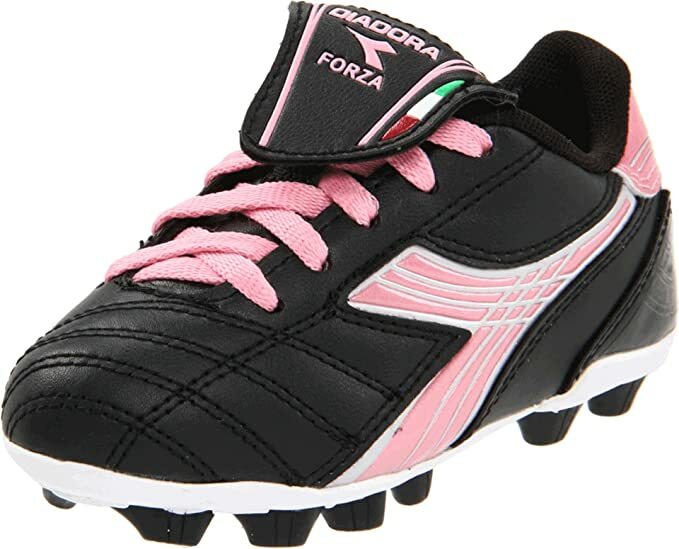 The next brand coach suggested next was Diadora. I remember this brand from when I was in high school. Most of the soccer players had shorts, shirts and shoes with their logo on it. 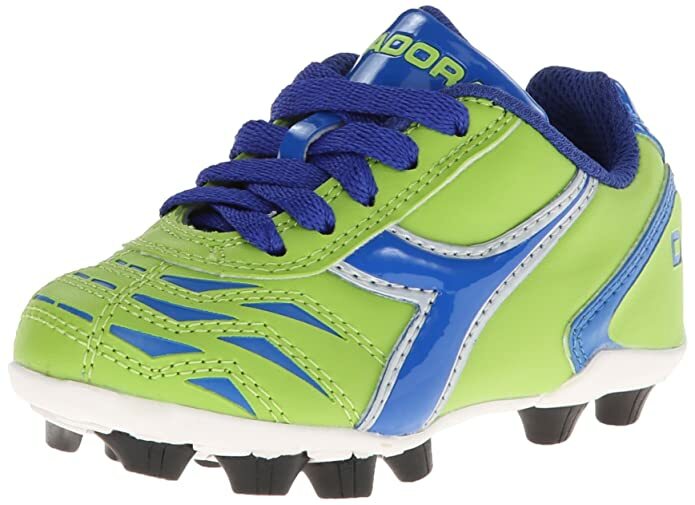 Many parents like the Forza model because they seem to fit kids feet really well and perform in dry and wet weather. 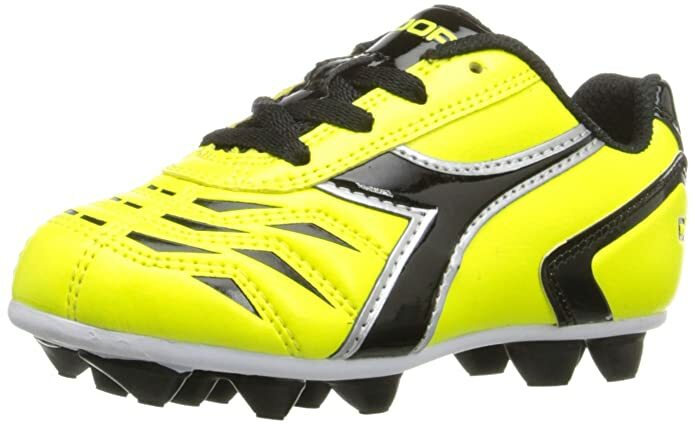 Have you ever used Diadora cleats for kids before? 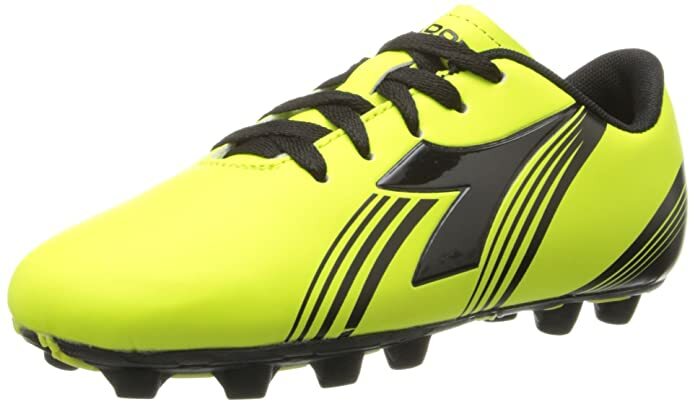 Parents really love the Capitano MD JR because they fit really well and are constructed with kids in mind. That’s important considering the fact that kids shoes normally don’t last that long. 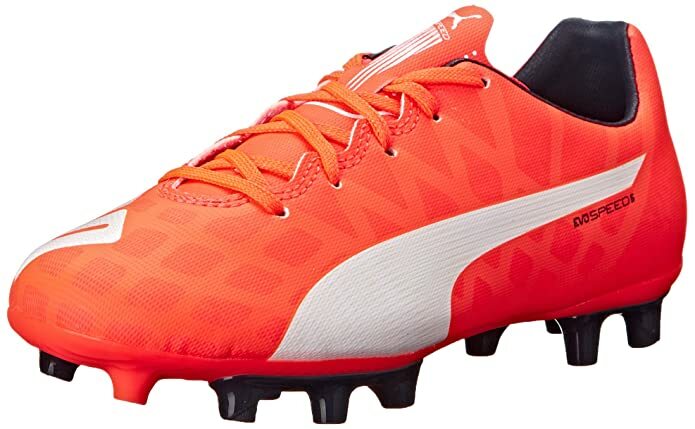 I personally really like the Puma’s the best. I think they look the best! These are also super cheap and super popular. They fit comfortable and play fast. 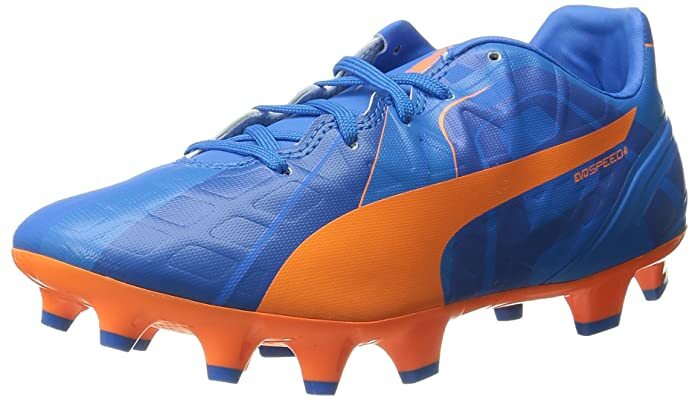 I love the orange and electric blue cleats don’t you! They come in just about every big kid size you can think of. 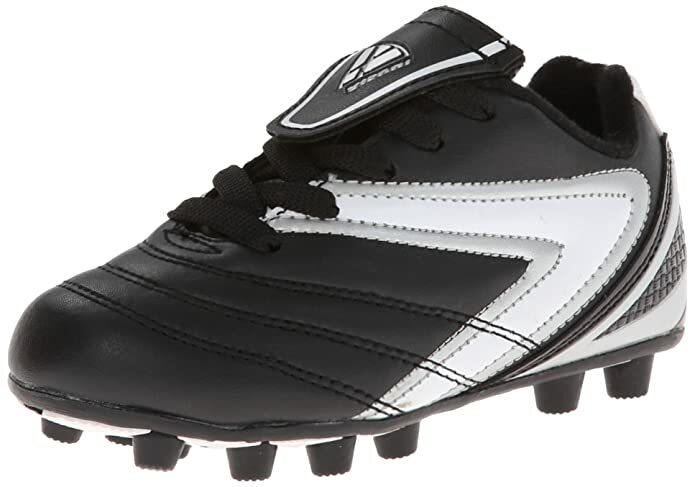 If you’re looking for a super duper cheap option to get started then you’ve got to check out this pair of Vizari Verona cleats which are highly rated. You can get them in just about any size and they fit just fine according to parents. Some said that these are the perfect starter shoe especially if you’re new to the game. 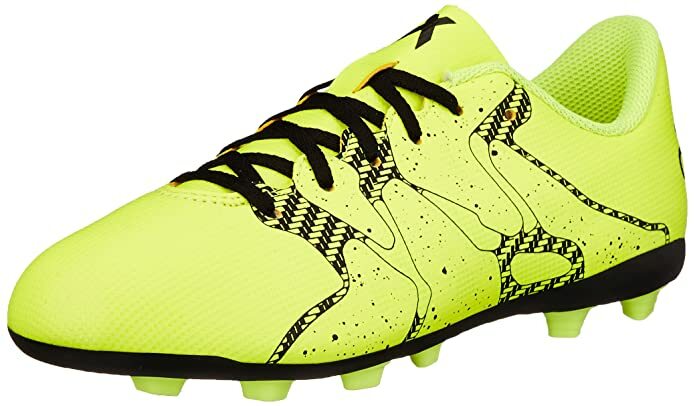 What brand of soccer cleats for kids do you usually buy? Again, my friend, who has coached and played soccer for over 15 years has told me these are the brands to focus on first. 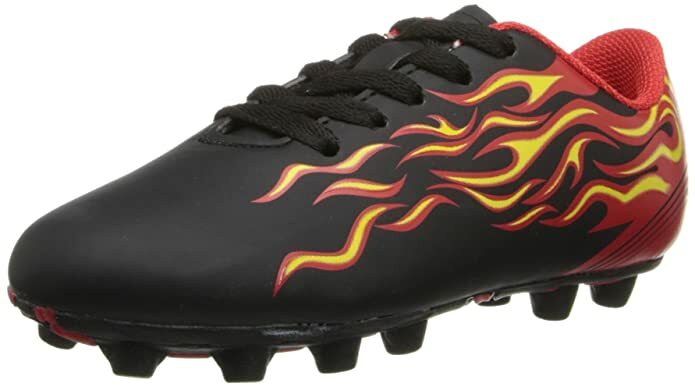 These soccer cleats for kids are the most popular, most durable and most affordable for kids soccer. 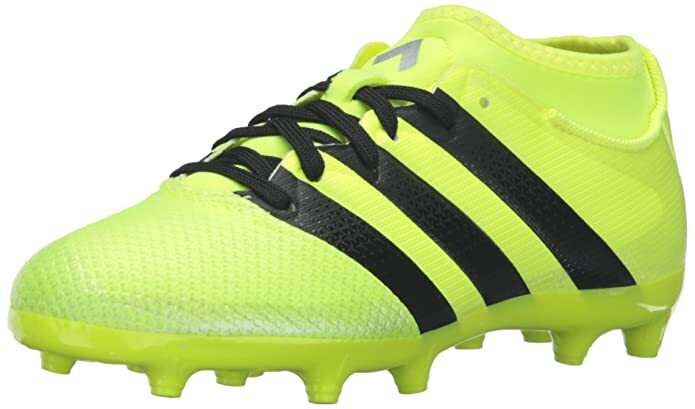 You have a lot of great options here for kids soccer cleats. I know we always buy online because its too hard to find the right size, style and brand at the store. 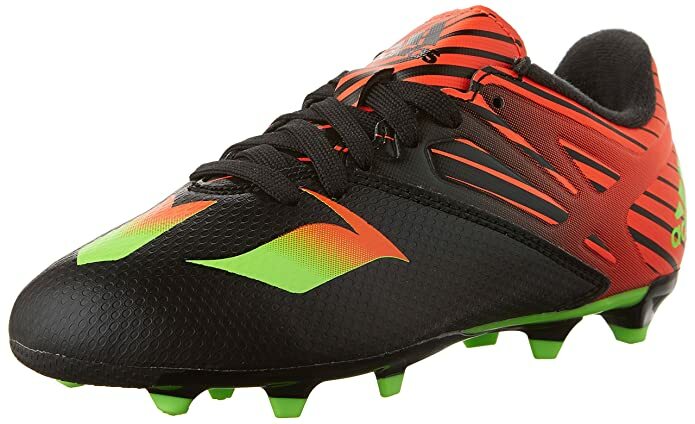 Even Big 5 and Dicks Sport Goods have a weak selection of soccer cleats for kids which forces me to buy online. 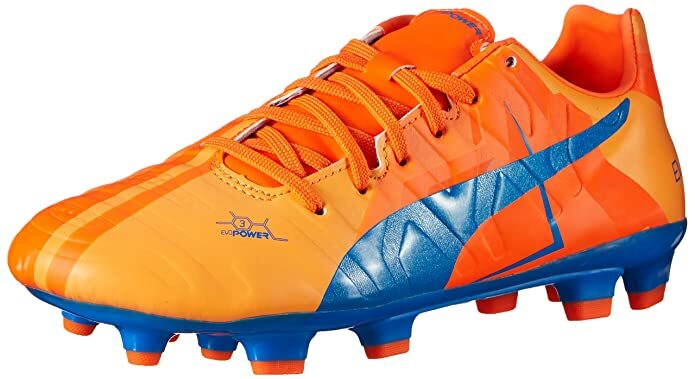 We always preferred Puma soccer cleats for our daughter, they had a good fit and lasted the whole season without too much wear. 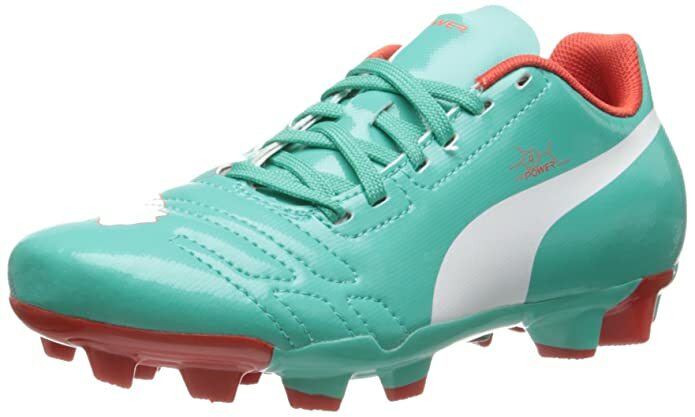 I’ve always been able to give away our used Puma’s because they stay in excellent shape throughout the soccer season. We usually outgrow them before we wear them out. Great choices, thanks for sharing.